Memorial Day weekend means it's time to get the rest of the plants in the garden for the summer. 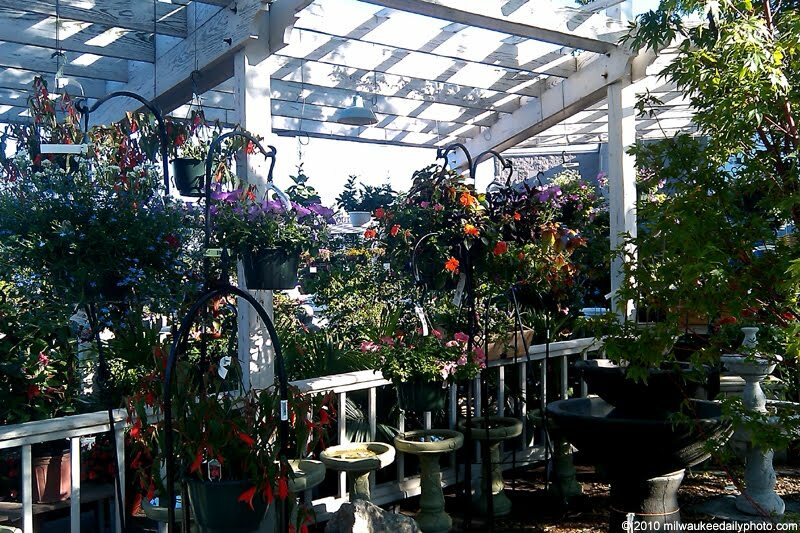 We stopped by Hawks Nursery in Wauwatosa to pick up a few perennials to put in the ground, and some annuals to add some color to the patio and front yard. 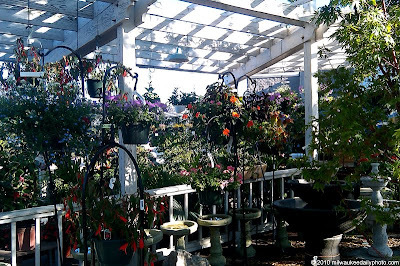 Their outdoor display of all the plants and accessories for sale is done very well, and makes you want to pull up a chair and just enjoy the space.